Apple has updated its iPhone series with the 4.7-inch iPhone 7 and the 5.5-inch iPhone 7 Plus. There is no headphone jack but it will come with a pair of EarPod with Lightning connector instead. However, a Lightning-to-3.5mm headphone jack is included, so users can still use their usual headphones. Apart from the difference in screen sizes, the iPhone 7 Plus features a dual-lens camera system using two 12-megapixel image sensors with a f/1.8 lens each. Each camera has a different focal length – a wide-angle and a telephoto lens – for 2x optical zoom and up to 10x digital zoom. 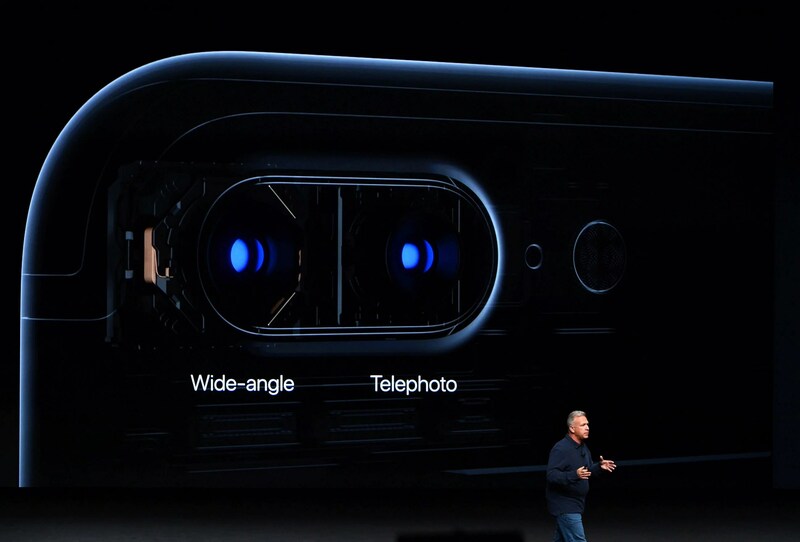 In addition, the dual-lens camera enables shallow depth of field. The iPhone 7 might not have the dual-lens camera system but it features one new 12-megapixel camera with a faster f/1.8 lens that lets in twice more light than its predecessor. 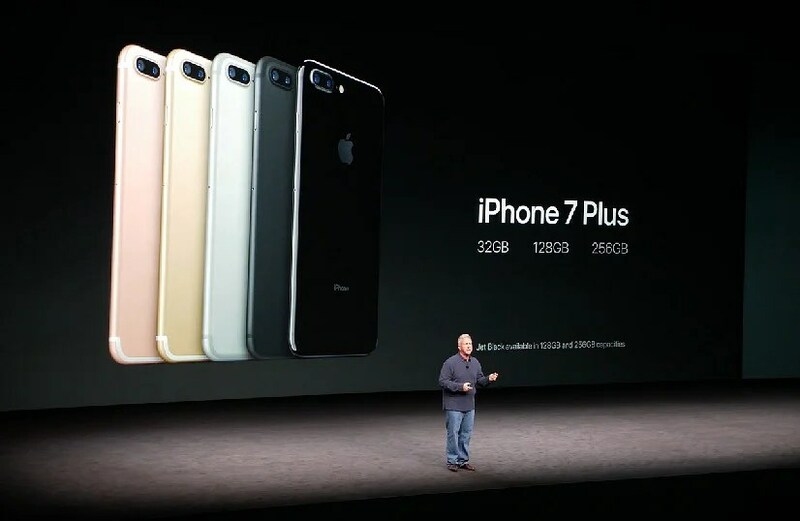 The iPhone 7 and iPhone 7 Plus are now available in five colours instead of the previously four. The silver, gold and rose gold models remain, where the space grey version is retired. Instead, there are two new black models – black and jet black.